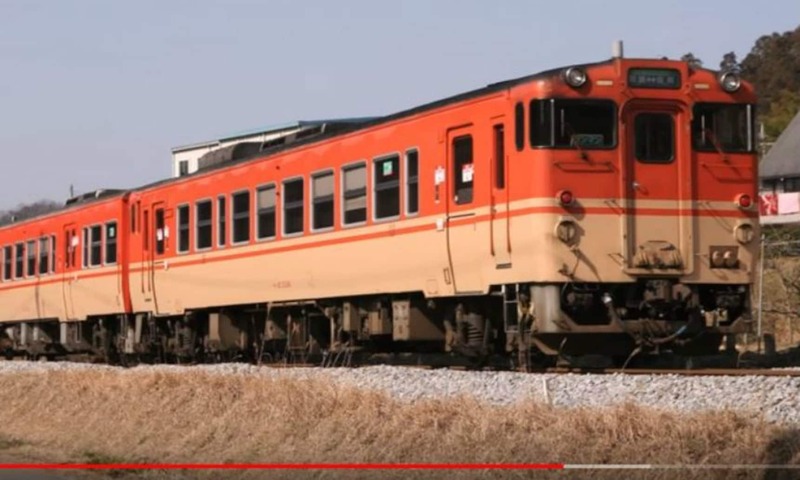 Obakyu super express LSE / 胡瓜P is a YouTube channel dedicated to the many train stations scattered all over Japan. The videos all have accompanying music sung by vocaloids, but what makes them truly special is that the lyrics are completely made up of train station names. Here are just a few of them. Princess Mononoke theme of the JR Kishin Line, features stations between Hyogo Prefecture and Okayama Prefecture in the Kansai region. My Neighbor Totoro’s “Sanpo” really fits the Enoshima Electric Railway, a short private railway which runs through Kanagawa Prefecture. “Top of the World,” originally sung by The Carpenters, showcases the busy stations on the Yokohama Line and Negishi Line. Gen Hoshino’s famous song “Koi” introduces the various high-speed shinkansen. Many more of these funky and creative videos can be found on the channel, and they can be a great way for travelers to learn the notoriously difficult pronunciation of the many stations in Japan.